You know it's going to be a good day, when you receive a package marked 'this way up'. Or 'handle with care'. Or any package really. packages always bring joy. This box was no exception. It contained the loveliest bouquet from The Flower Studio, who sent it free, for the purpose of this review. 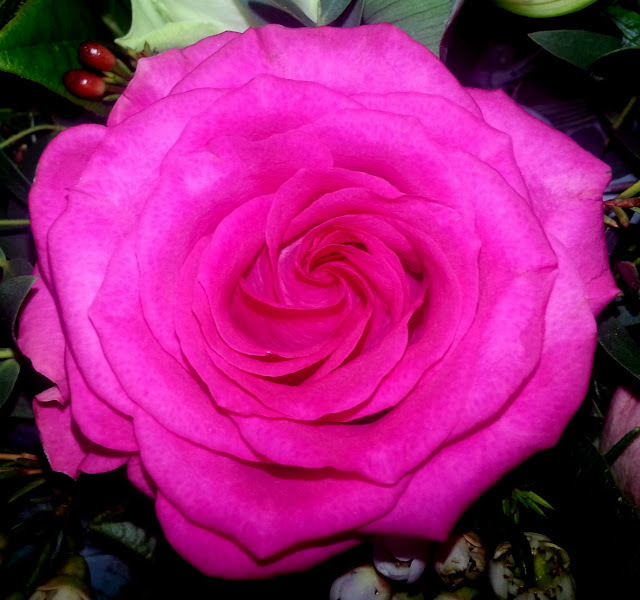 They offer perfectly arranged flowers for any occasion, as well as gifts, plants and a Bridal range. What was especially lovely about these flowers, was that they arrived looking exactly like a beautiful bouquet already, without any interference from me, which was probably for the best. They were tied in such a way, that all the blooms were already the right height, and positioned so that all I had to do was literally drop them in a vase. Thus creating a display worthy of an actual, proper florist and who would know? Unless you knew me well enough to have seen my previous efforts at flower arranging. I put them in the hall, so at least the postman and the courier lady will be impressed when I open the door anyway! There is nothing more beautiful than a perfect rose and there were many in the arrangement, in many different colours. They were open enough to provide colour and interest, but weren't fully open, so still had a bit of life left in them! Although The Flower Studio offered to send me the flowers free of charge, so I could review something from their Mother's Day range, I did not pick them, so it was a lovely surprise when they turned up. 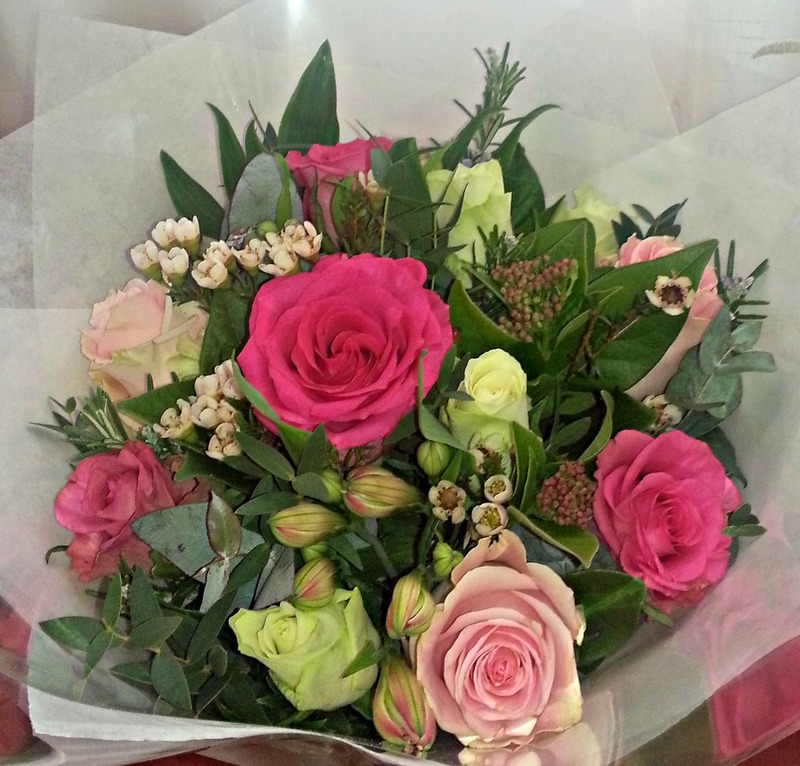 This particular bouquet is called 'Garden Collection' and retails at £55.00. 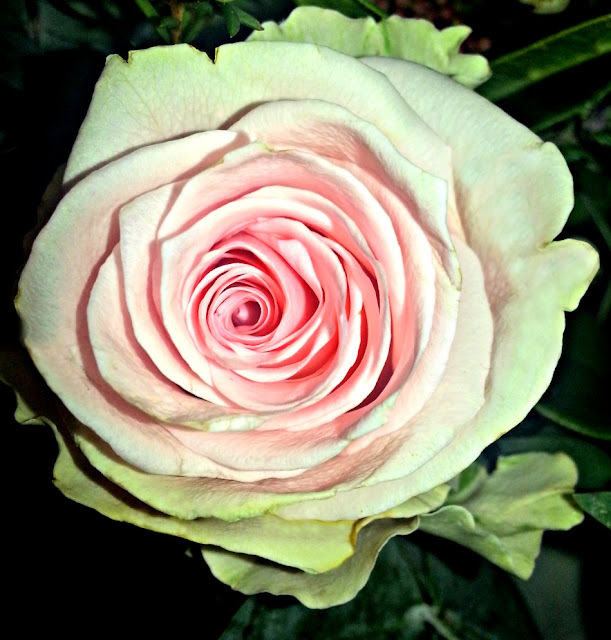 It is particularly fragrant, due to the addition of rosemary, along with the different cloured roses. A really wonderful scent that would be a joy for anyone to receive this coming Mother's Day. 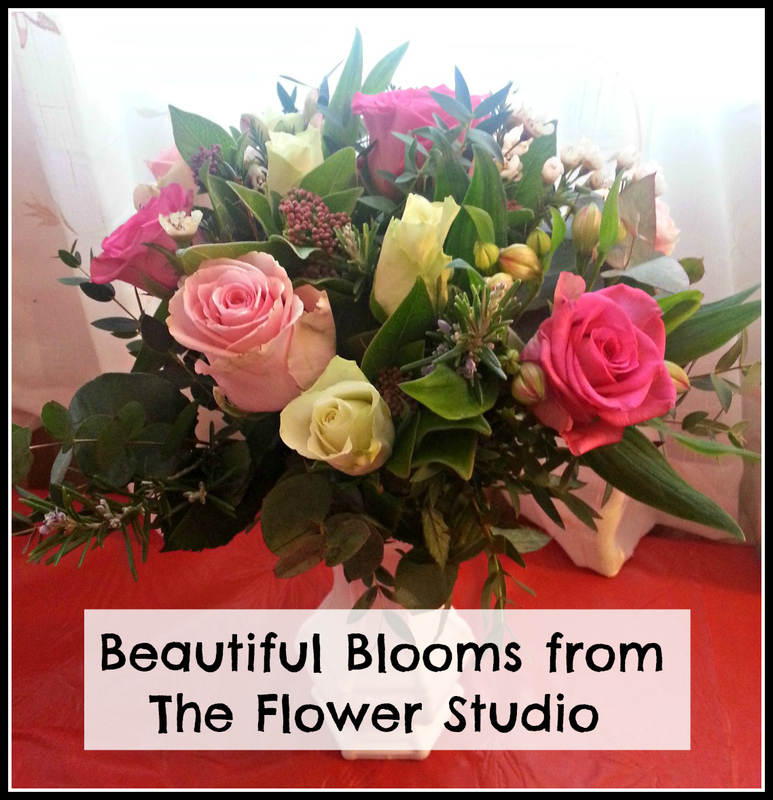 The Flower Studio have everything you could need for Mother's Day. Many blooms come with a selection of lovely vases free of charge and there's a next day delivery option, if you order before 1pm, for those last minute panics! The flowers come securely packaged in a cardboard box and arrived in perfect condition. It's really the perfect gift, a parcel and flowers, what's not to love?! My Sunday Photo "Boy in Tree!" Looking Forward to our British Summer!